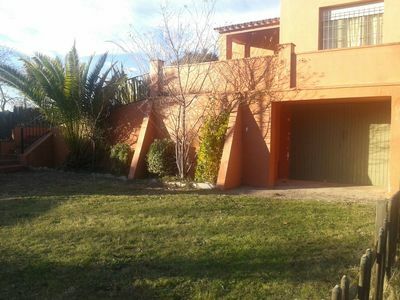 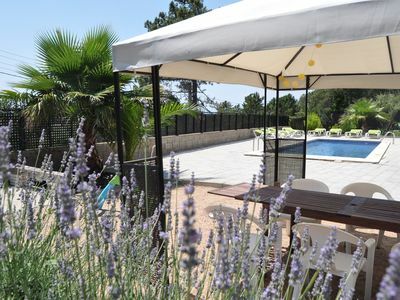 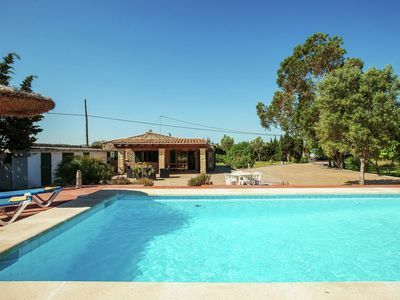 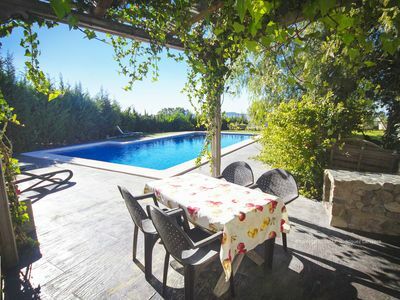 GREAT HOUSE IN RURAL ANDALUCIA CENTER WITH POOL, BARBECUE AND WIDE AREA IN WHICH TO ENJOY NATURE. 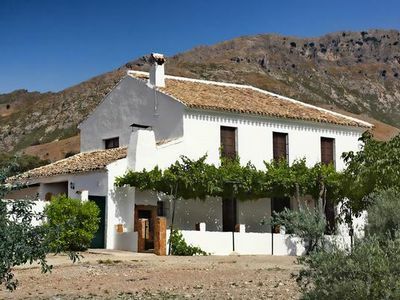 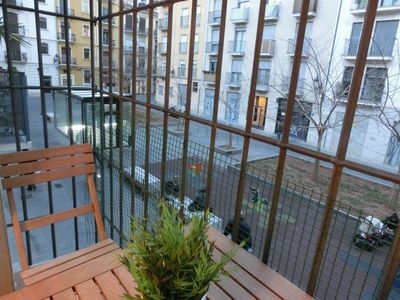 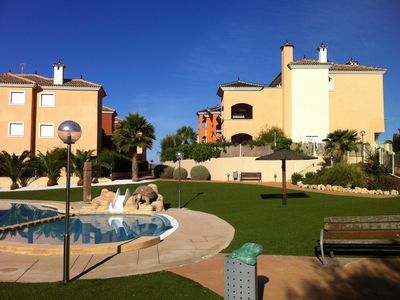 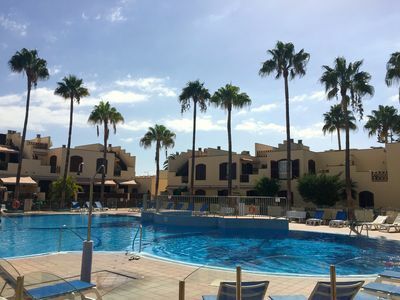 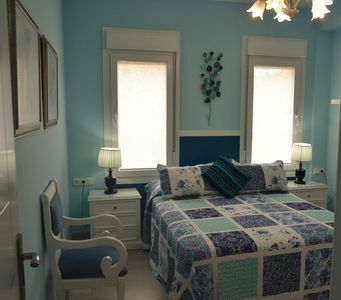 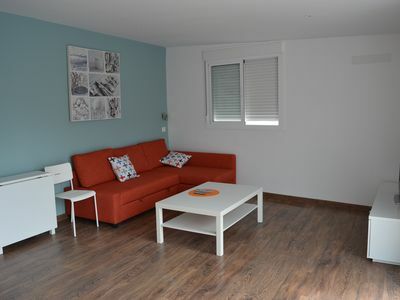 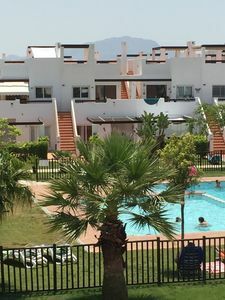 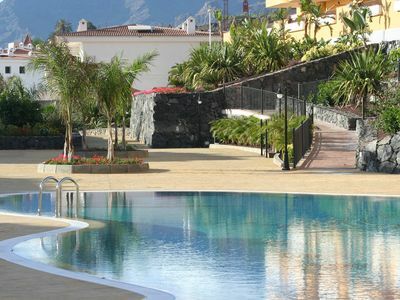 Ideally located for visiting Cordoba, Granada, Jaen and Malaga WHICH IS LESS THAN 100 KM. 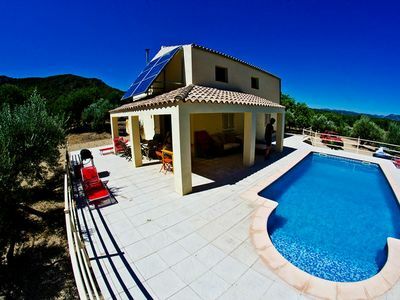 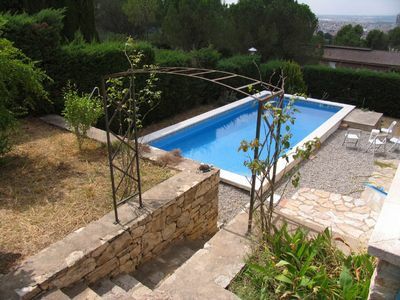 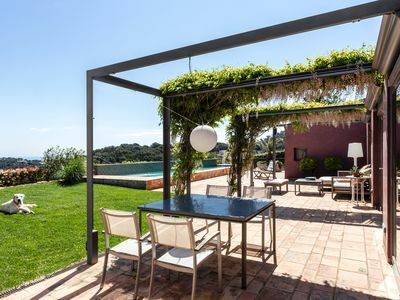 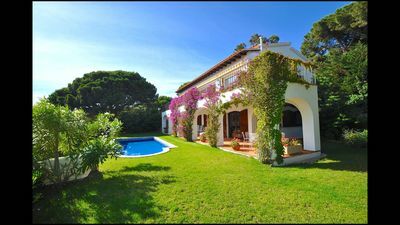 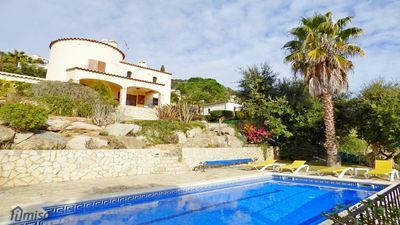 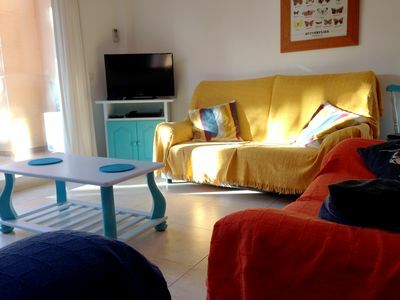 Beatiful Catalan villa, private pool, close to the beach, free wifi, 1H BCN.